Most of these are also already supported in our hosted Pugpig Distribution Service. If you wish to integrate with any of these, or any other well known subscription system, or an internal subscription service of your own get in touch with us (support@pugpig.com) and we may be able to help. 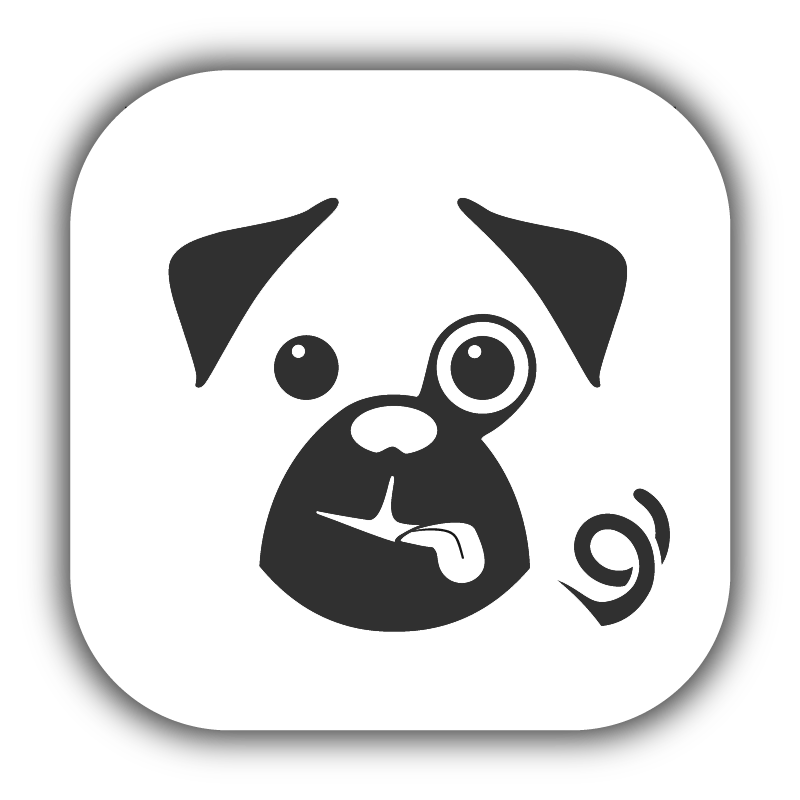 Integrations can usually be covered by purchasing our Pugpig Authentication Setup Pack - more details available here.